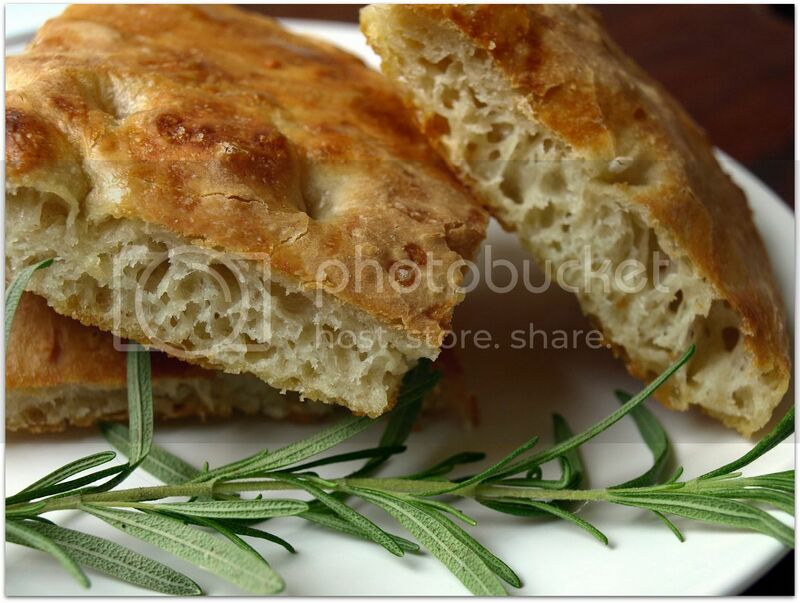 This focaccia bread recipe is one of my tried, true and tested recipes. I have posted it before all the way back in '07. Did you know blog years equals dog years so I figure 21 years ago. Why am I reposting this? Because I get lots of emails and questions on the ECM facebook fan page (bleech, I can't even stand that I typed that) about suggestions, recipes, and do I have info on such and such. Which is why I started a fan page in the first place. I wanted that page to be a meeting place... like we were hanging out in our kitchen talking about food and so far it's worked. A while ago Lola asked if I knew any good focaccia bread recipes. I did (mine) but because it was buried so deep in the archives it was hard to find.. It was time to revisit this recipe. Combine flour and salt. Add yeast liquid and the other cup of water. 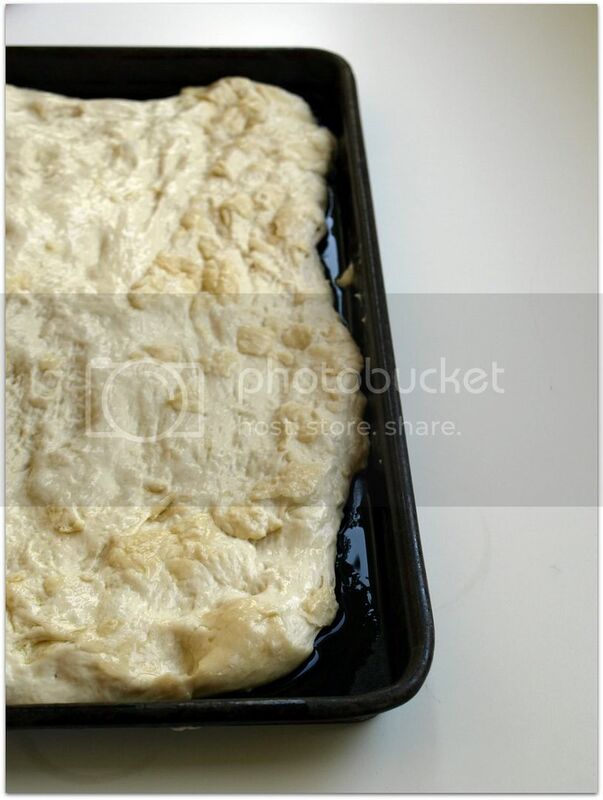 Mix with floured hands until dough is damp and sticks together. Form into a ball and cover. Let rise for 1 1/2 - 2 hours or up to 24 hours.. On a cookie sheet pour enough olive oil to cover bottom. 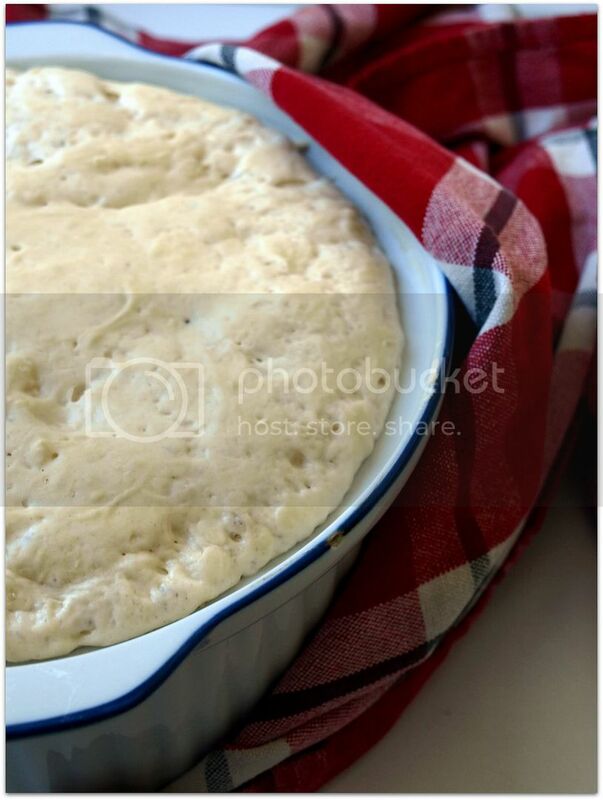 Spread dough on the cookie sheet and punch holes in the dough. Let dough rise again for 30-45 minutes. Sprinkle with olive oil and 1 teaspoon of salt. Bake at 475-500 degrees for 15-20 minutes on the top shelf of oven. You can double and triple this recipe with ease. Rosemary is good. Oregano is tasty. 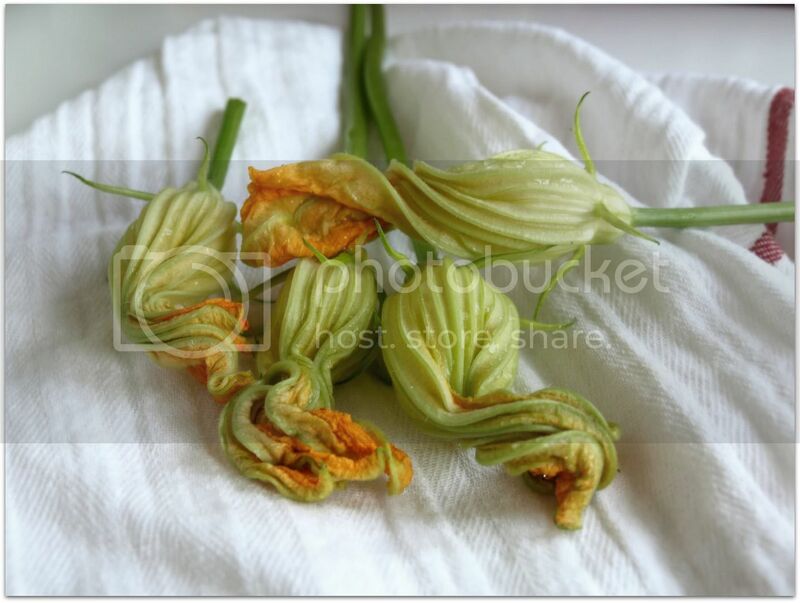 Zucchini Blossoms on top was pretty and pretty delicious. 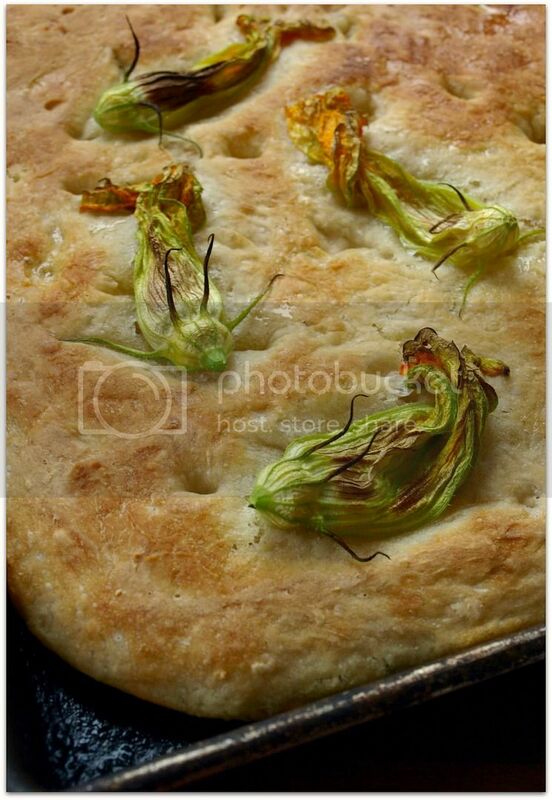 you have made me both happy and sad--happy about the focaccia and sad that the deer ate our zucchini blossoms. I love foccacia bread, especially when I make bruschetta. I can never find it at the bakery unless I order 3 days in advance. I will have to try this out! can you confirm kind of yeast - i see numerous package kinds in our grocery...thanks! Mmm, it doesn't get any better than this. I made this last night. Yum.my. We had it with pesto and roasted chicken (from Costco) and tomatoes. Raves all around. Thanks ;) And so damned easy. 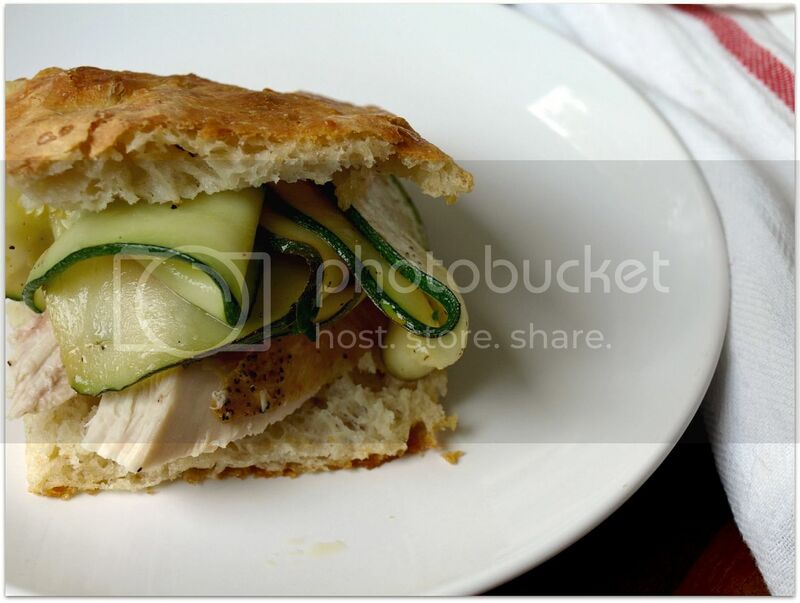 michelleb... i am so glad you enjoyed the recipe and that it was easy is just the icing on the cake! nothing better than a big pan of foccacia hot from the oven. your photos are always beautiful.